How Much Does A Pet Sitter in Ogden, UT Cost? You’ve made your vacation reservations – booked your flight, reserved your hotel room and booked a rental car. Now you need to figure out what to do with your furry family members while you’re out of town. There are many options available to you, from asking family and friends to care for your pets, to boarding in a kennel, and finally hiring a professional pet sitter to care for your pets. Not all pet sitting services are created equal, therefore the cost can vary wildly. We’re going to focus on professional pet sitting services, but first let’s define what a PROFESSIONAL service is. A professional pet sitting service is one which operates full time, and is not comprised of hobbyist pet sitters, or people looking to make a little extra cash on the side. A professional pet sitting service invests in their employees and requires its sitters to undergo vigorous training to include animal behavior and pet CPR training. They focus their efforts on providing pet care in the client’s home, where the pets stay in their own environment for maximum comfort. Professional pet sitting companies are licensed, bonded and have insurance which will absolve you of any liability should your pet injure someone else while under the care of a sitter. Have you ever wondered what would happen if your neighbor opened your front door and your dog accidentally escaped and subsequently caused a disturbance or a fight? You would be held liable. When a professional pet sitting company has appropriate insurance, you would not be liable. Professional pet sitting companies in Ogden, UT are licensed with their local governments and pay business taxes. The majority of “hobbyist” pet sitters are not licensed and do not pay taxes on their income. Professional pet sitting companies invest in software and scheduling system which ensure they’ll never miss a visit. Their systems will ensure you are always kept updated as to the status of your visits and will provide fail-safe communications between you and your sitter. These software systems maintain profiles of your pets and house all the instructions for properly caring for your pets. Professional pet sitting companies have backup plans in the event your primary sitter has an emergency. What would happen if you hired a “solo” hobbyist pet sitter and they got sick, or had a medical emergency? Who would care for your furry family members then? A professional pet sitting company has multiple employees who are are able to step in should an emergency arise. 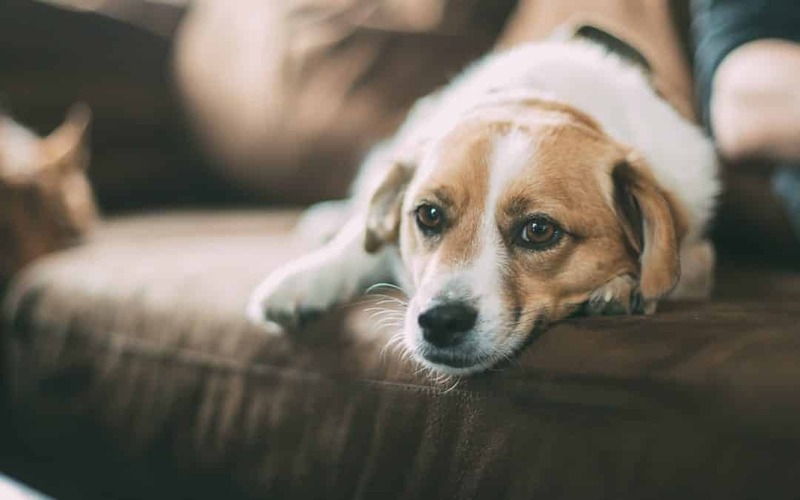 Professional pet sitting companies invest in emergency medical training for pets and learn to recognize common health concerns that could arise. What if your kitty suddenly stopped using the litter box? Would a hobbyist sitter know what this could mean? Would they know this could indicate a kidney issue (which can be common in felines)? Would they even know your kitty peed less today than they did yesterday? Away Home & Pet Care checks all these criteria and as you can imagine the safety and dependability a professional pet sitting company brings is worth every dime. Hiring a professional pet sitter in Ogden, UT is not expensive and can even be less expensive than kenneling your pets, especially if you have multiple pets in the home. Our pet sitting visits are fully customizable to you and your pet’s routine, therefore we charged based on the time required to properly care for your pets. While some animals are fine with several 30 minute visit a day (our standard visit), some may require 45 minutes or an hour. Because we are a professional pet sitting company, our services are tailored to keep your pet’s routine the same, even when you’re away from home. A 30 minute pet sitting visit in Ogden is only $20. Additional 15 minute increments can be added for just $5. Our overnight pet sitting service is also available for pets who need a little more attention. Your sitter will spend 10-12 hours in your home overnight and this service is only $70. So when you compare the level of dependability, customization and comfort your pets receive while utilizing our services, you’ll soon discover that our value just can’t be beat. We Now Have Over 1,000 Clients! Have An Anxious Dog? Here Are 4 Solutions. We are a fully licensed, bonded and insured pet sitting and dog walking company located in Ogden, Utah. With over 15 year’s experience, our highly rated pet sitters and dog walkers provide you peace of mind while you’re out of town, and lots of love and comfort for your pets. Pets Stay, We Sit. Ogden, South Ogden, West Haven, Roy, Clearfield, Hooper, Syracuse, Riverdale, Layton, Kaysville, Washington Terrace, Sunset, Clinton, South Weber, Uintah, Taylor, West Weber, Marriott-Slaterville.